Max Ernst. Illustration to “A Week of Kindness” (1934) | Top 5 Pic! 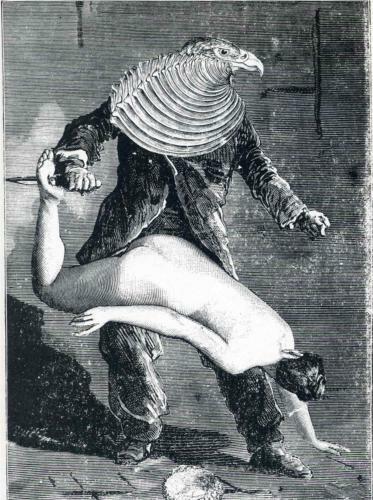 ← Top 5 Max Ernst Illustrations!